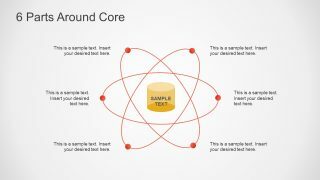 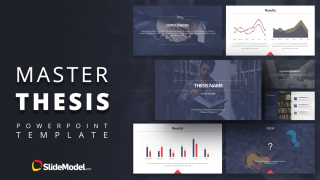 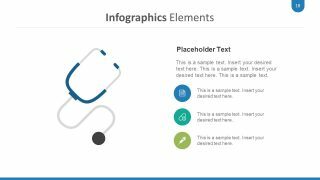 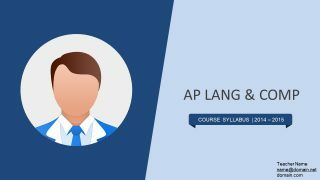 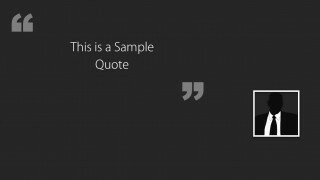 Quote Layouts for PowerPoint is a nice PowerPoint template containing multiple layouts that you can use to cite quotes in a PowerPoint presentations with a custom style and awesome look and feel. 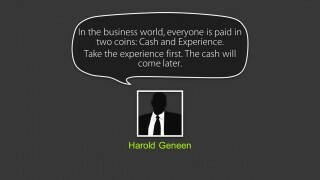 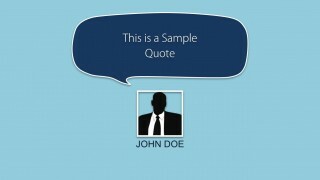 The quotes are designed with callouts and space to add an avatar. 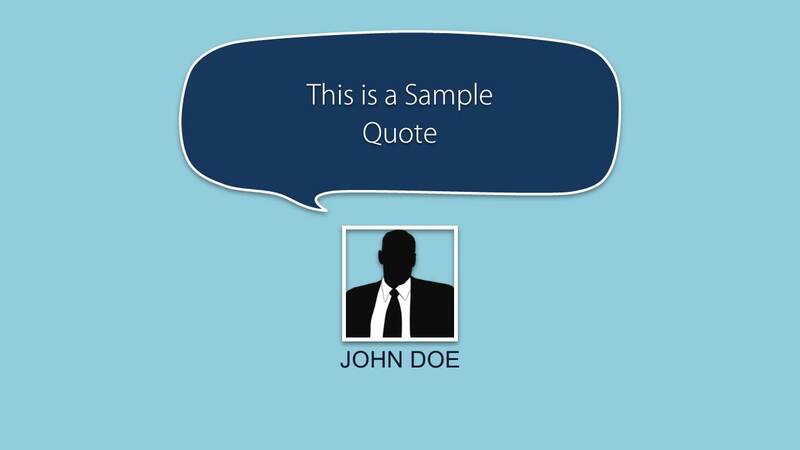 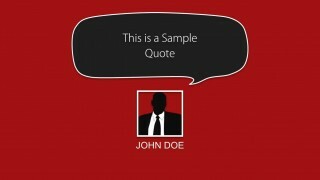 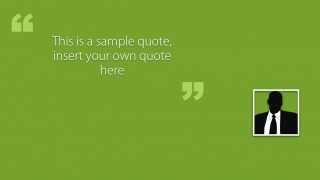 You can use the cool quote layout design for PowerPoint to cite authors in a PowerPoint presentation.